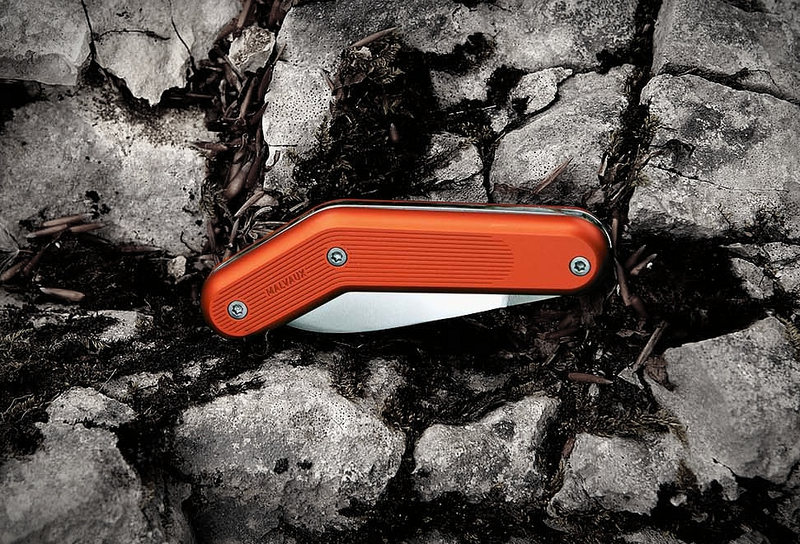 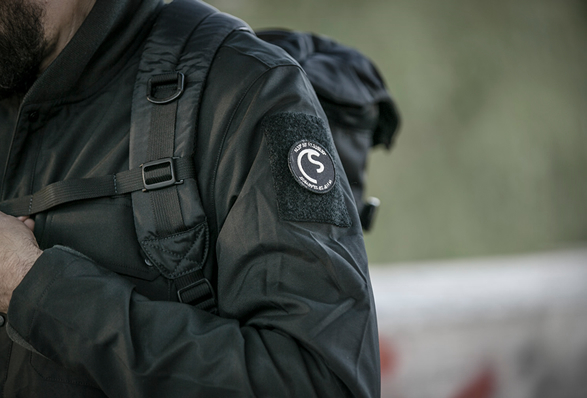 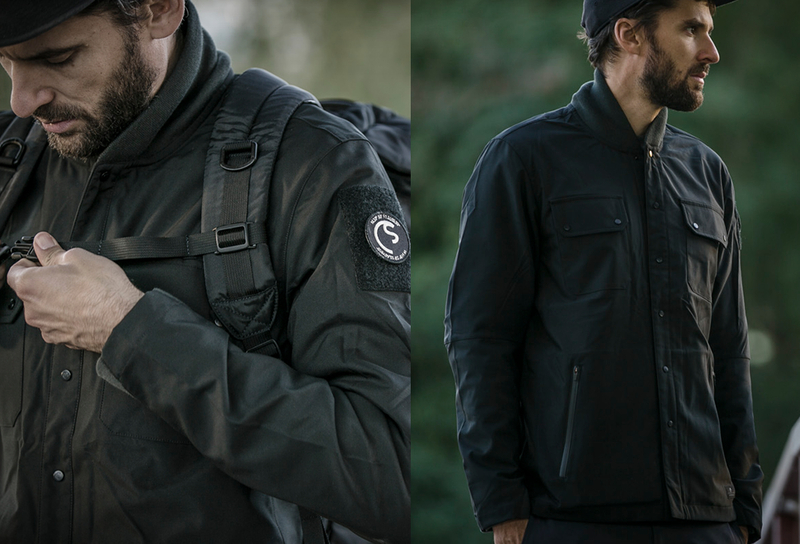 From their basecamp in Venice, CA, Coldsmoke manufacture clothing with a focus on performance, with clear influences from classic military and workwear. 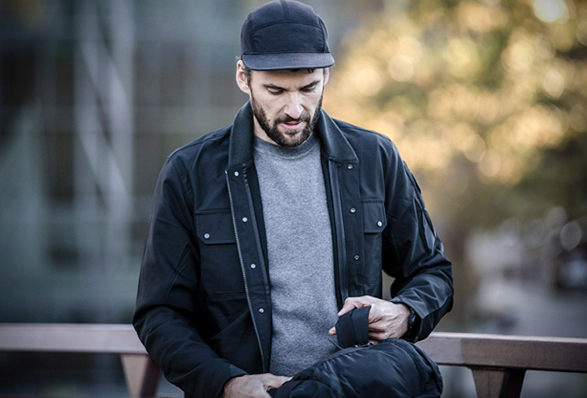 Their newly released Kunnak Shirt Jacket is a hybrid between a shirt and a jacket, the perfect mid-temperature layering piece, where function meets classic style. 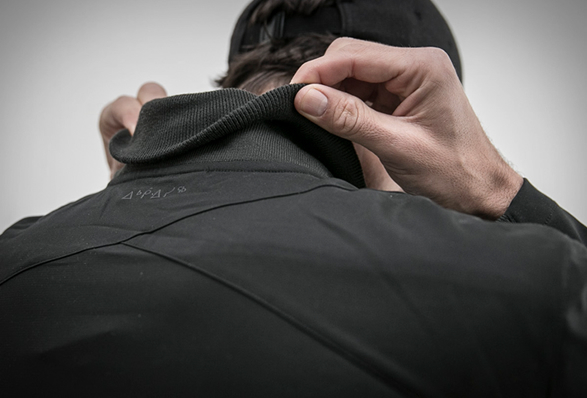 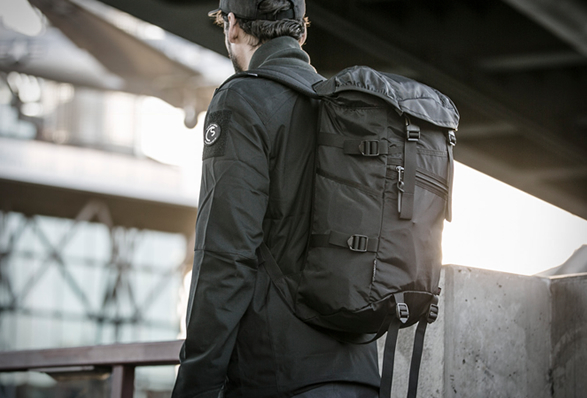 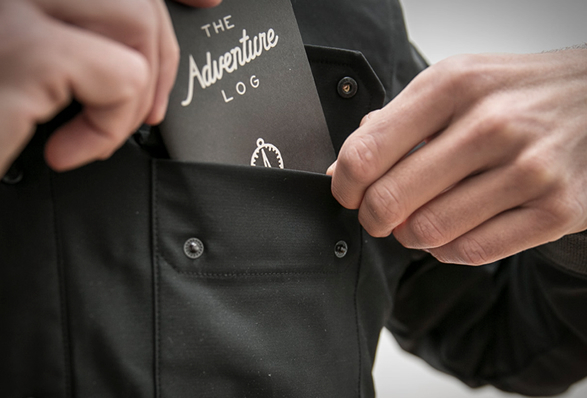 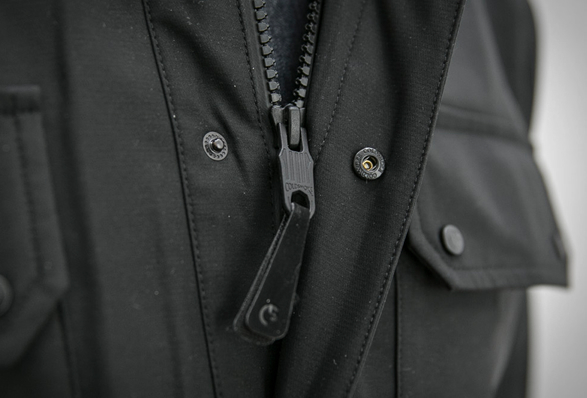 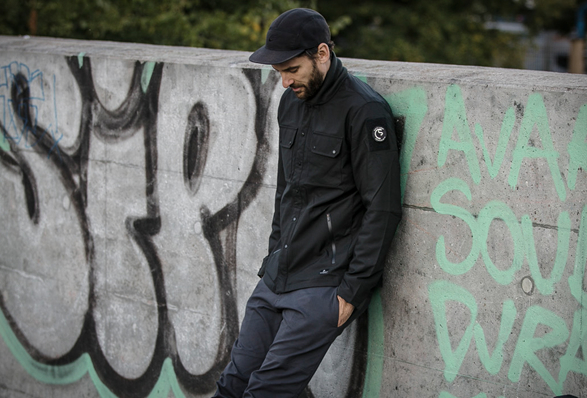 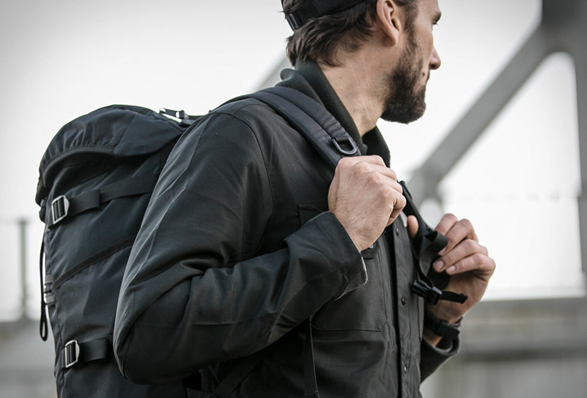 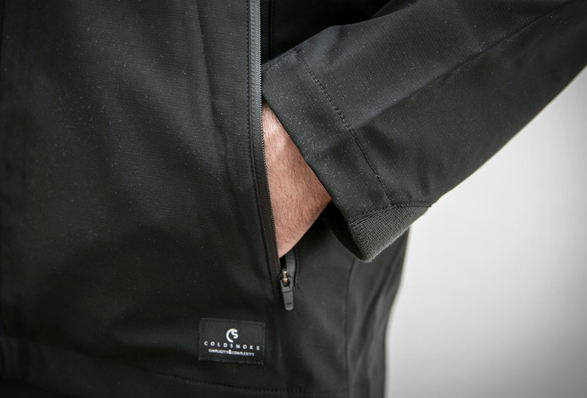 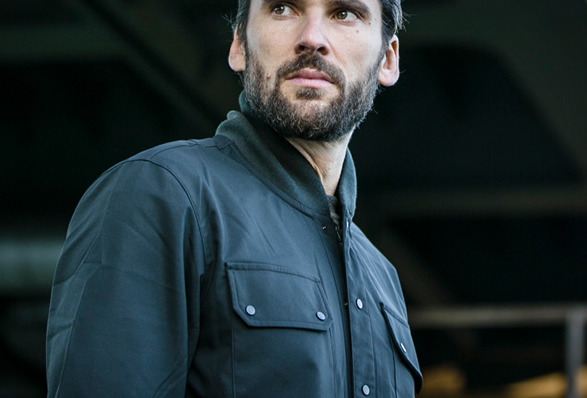 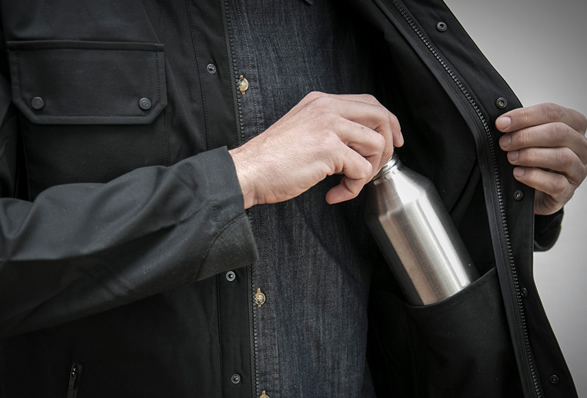 Made from water-resistant and windproof fabric, it features side pockets with waterproof zippers, two breast pockets (allow handy access to your wallet, notepad or phone), comfortable stretch rib shawl collar and sleeve cuffs. 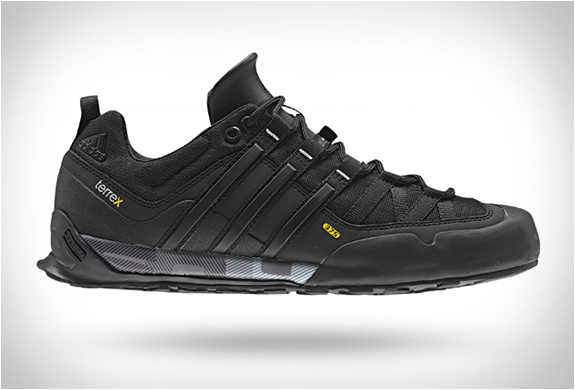 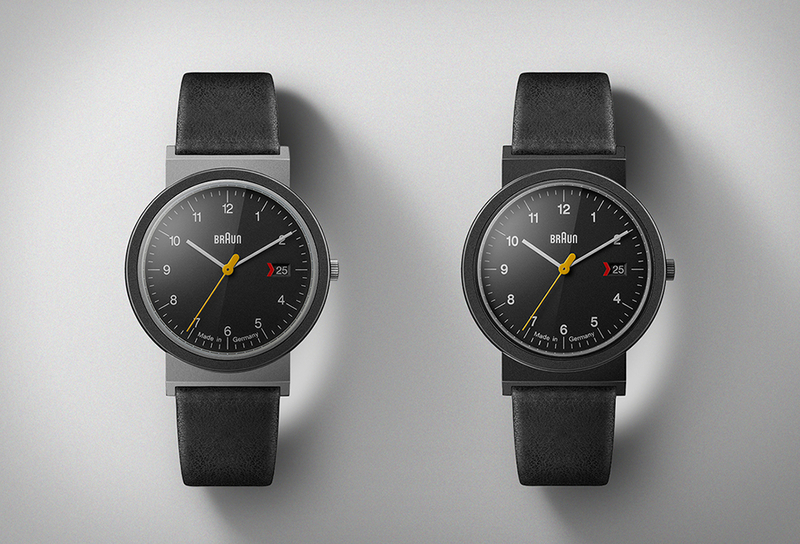 Available in dark charcoal or moss green.